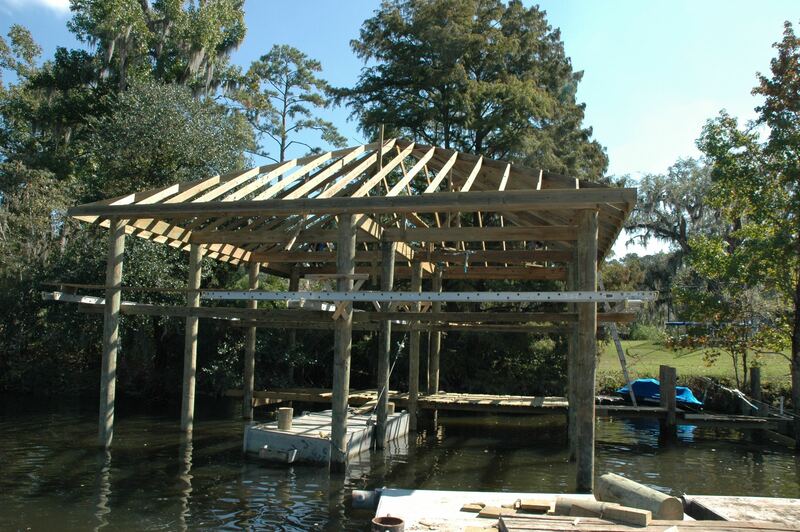 Gills Crane Services – Docks Bulkheads Boat Houses Slidell Louisiana. 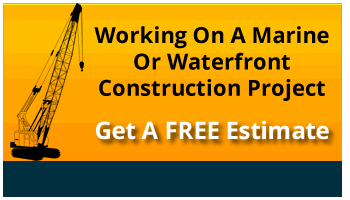 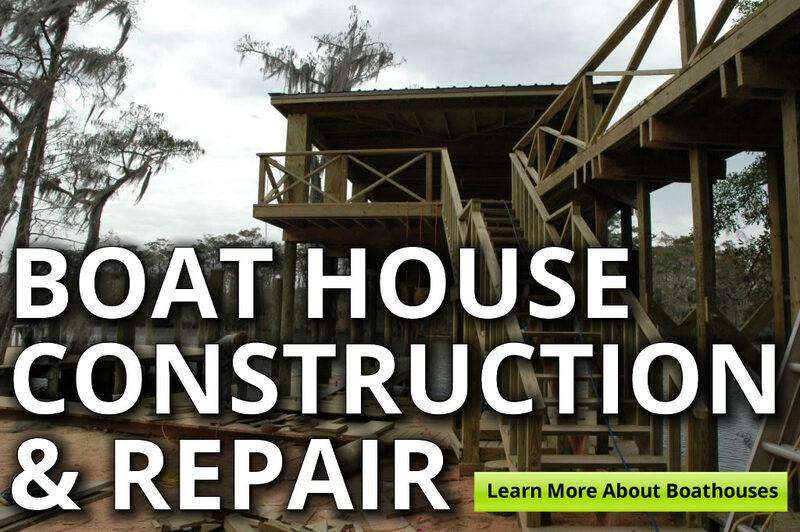 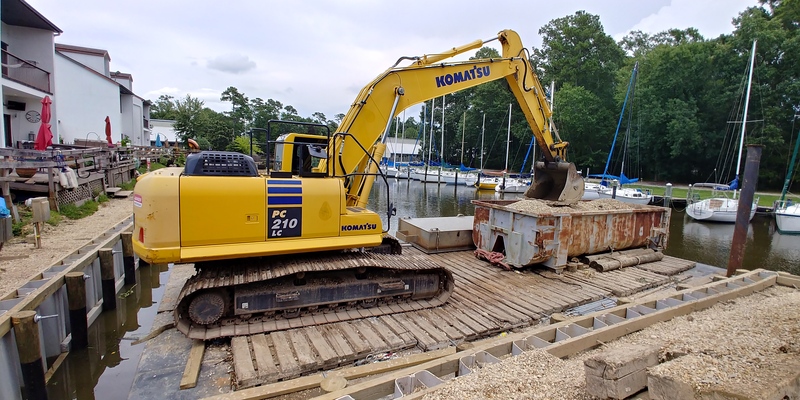 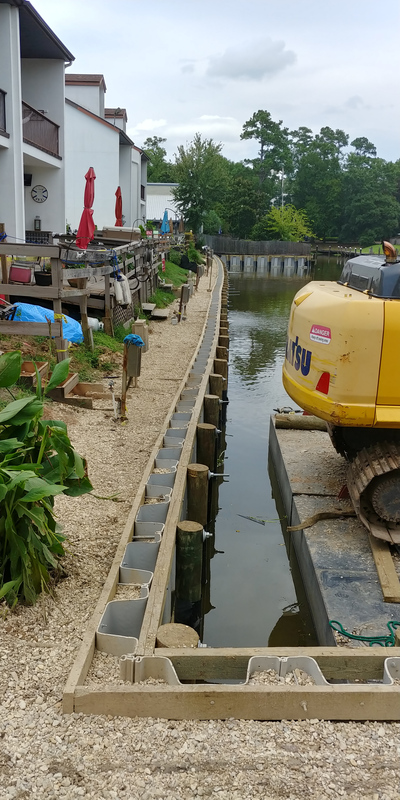 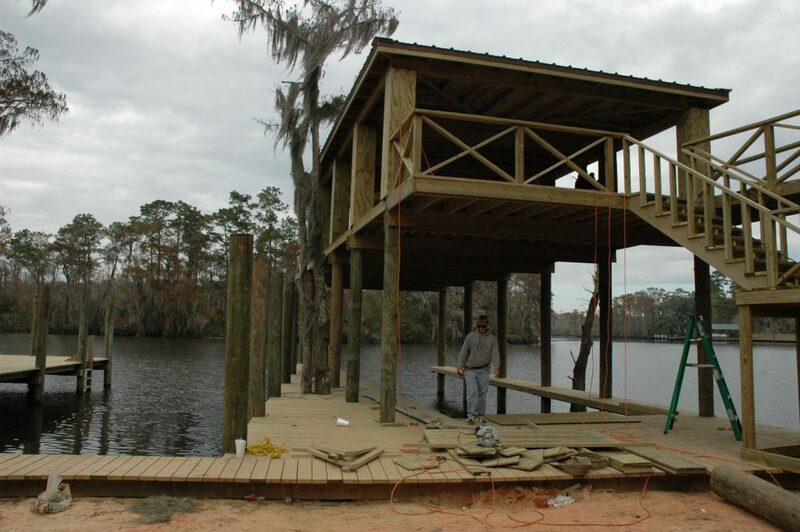 Gill’s Crane and Dozer Service Inc. is a marine contractor licensed in Louisiana and Mississippi that focuses on building boat houses, fishing piers, pilings, boat docks & other waterfront building projects. 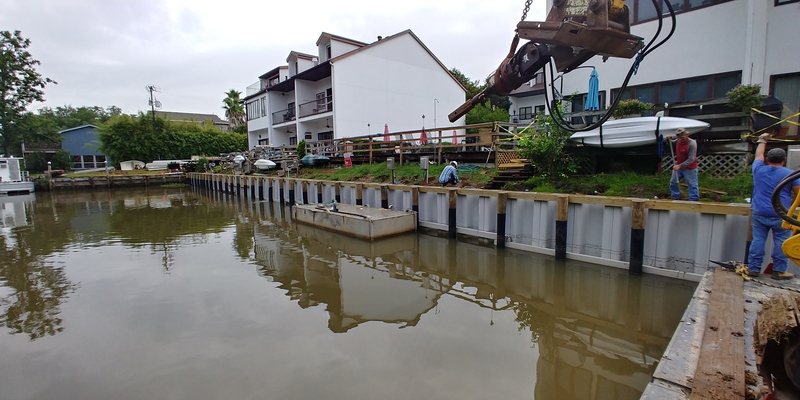 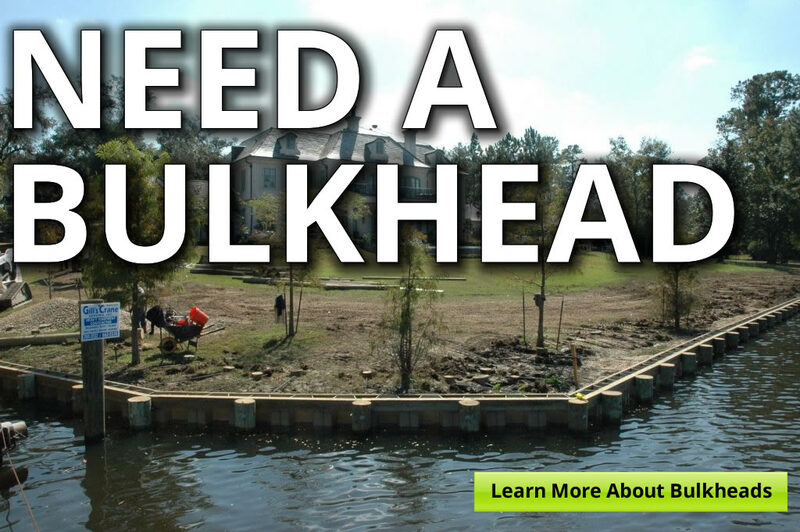 The company is engaged in residential and commercial heavy marine construction specializing in but not limited to bulkheads and retaining walls (all types), pile driving, excavation, demolition, grading of land, docks and dock improvements, piers, boathouses, and boat launches for private residents, public and private businesses and organizations, public municipalities and government agencies. 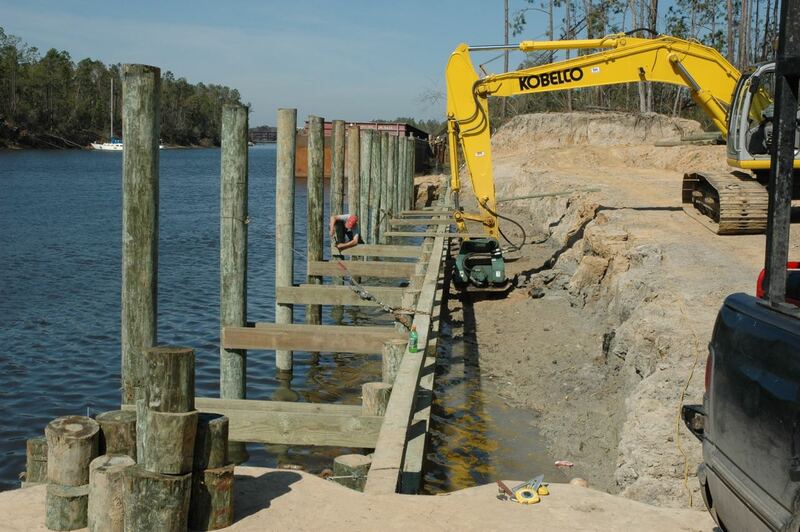 Proudly driving piles and providing marine construction services since 1973! 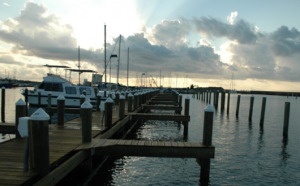 We are proud to service the following water-front communities with marine construction services.